For a family adventure unlike any other, India awaits. 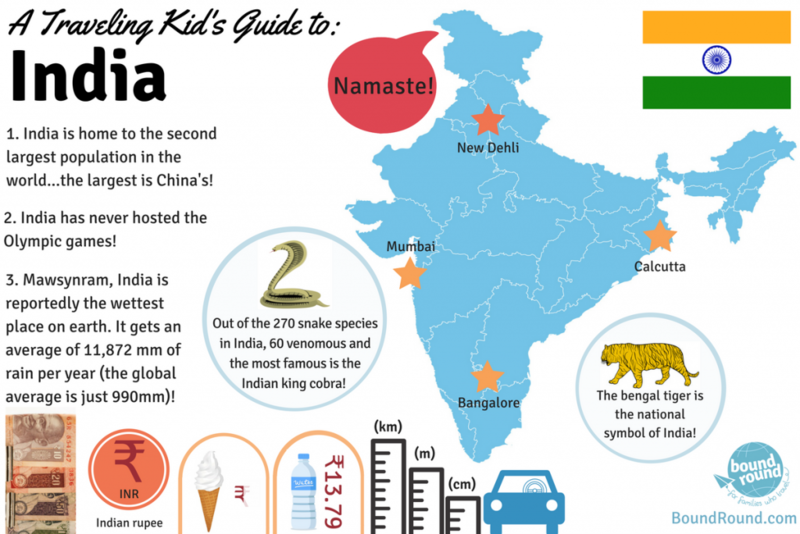 Vibrant culture, stunning scenery, delicious food and incredible historic landmarks make India a must visit country for travellers of all ages.To get you inspired, here are 6 awesome things to see and do in India for families. Top of the list for obvious reasons. 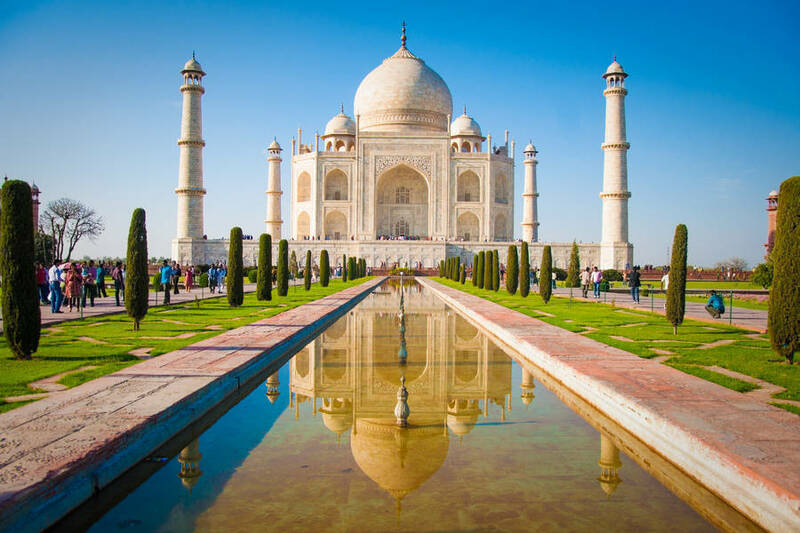 The Taj Mahal is India’s most popular tourist attraction and, for most people, a once in a life time experience. But there are a few ways to make your visit to this special monument a breeze with the family. Day trips from Delhi are common. But we recommend staying close to the site in Agra. It takes the stress out of your visit and makes a relaxed, less-tiring day. If your kids are early risers, seeing the Taj Mahal at sunrise will blow their minds. Its also a great way to avoid the crowds (and the heat). Hint: get a fun photo of the kids standing in front of the Taj Mahal, pinching the top of the dome. 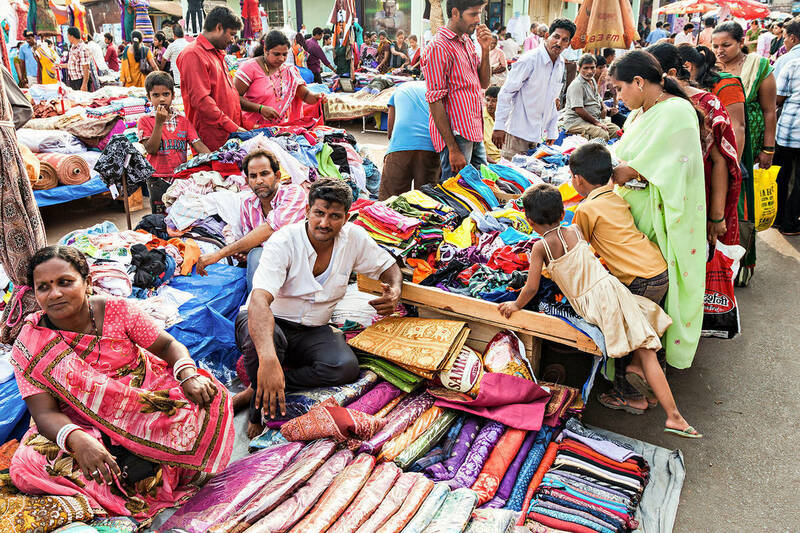 One of the first images that comes to mind when thinking of India is the bustling market places where vendors are set up with all kinds of stalls, from spices to shoes, fabrics to food, and practically everything in between. If you only visit one market while you’re in India, make sure its Khari Boali. India’s largest spice market is a truly sensory experience. While the idea of wandering around busy market with curious kids in tow might worry you, I promise you its worth it. Just make sure to hold your little ones’ hand. Hint: Vendors are very friendly and are usually happy to help you find your way out of the labyrinth of stalls if you happen to get lost. The spectacular 17th-century fort is famous for its rich honey colour. 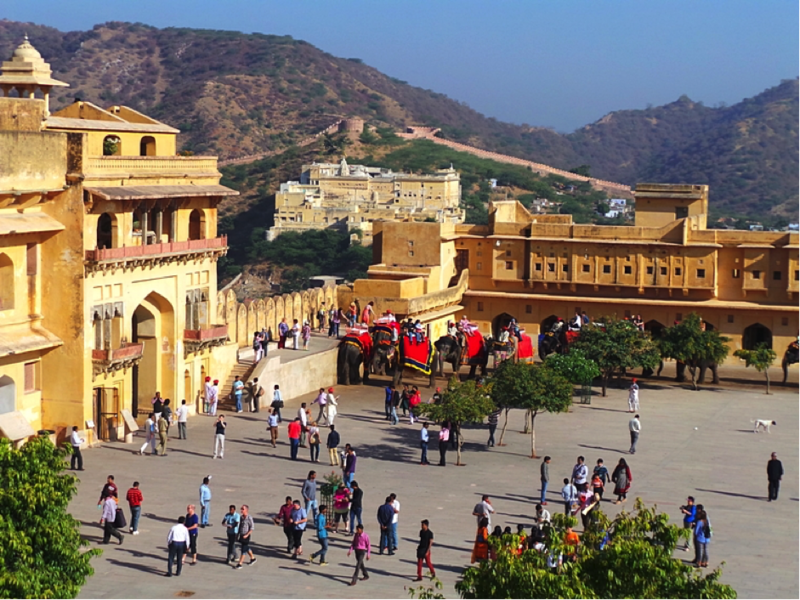 It served as the Royal Palace and home of the Rajput rulers. Kids will love exploring the series of courtyards, grand halls and sprawling gardens. Take a rickshaw ride 20 minutes from the city of Jaipur for an awesome, educational day out with the family. Hint: Elephant rides are available but responsible tourism operators don’t recommend it as the animals may not be well cared for. Celebrated across the entire country, the Holi Festival is the biggest, brightest and most joyful event on the Indian calendar. Holi takes place during the full moon of March, or Phalgun as per the Gregorian calendar. There is no shortage of bright, bold hues in the crowds that gather to welcome the spring harvest. 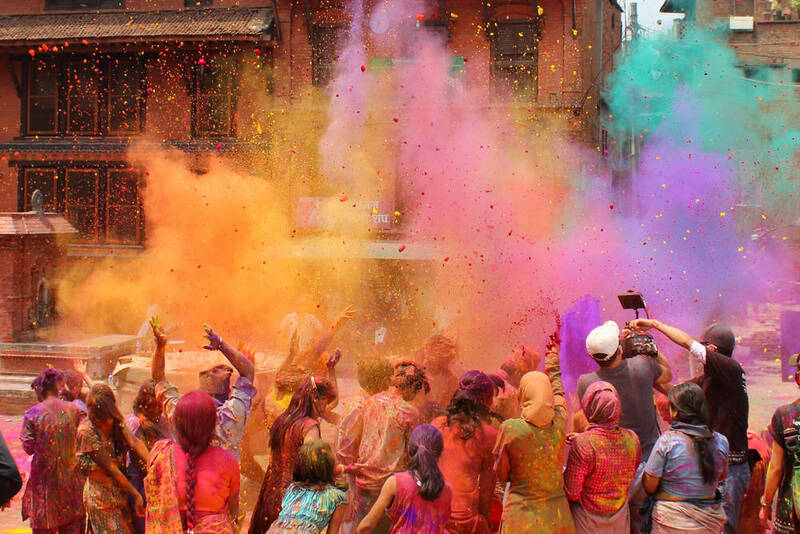 Holika bonfires, singing and dancing are topped off by the throwing of coloured powders, dyes and water over the gathered throngs. Hint: Don’t wear your best, white clothes to the Holi Festival. No amount of stain-remover will get the paint out. 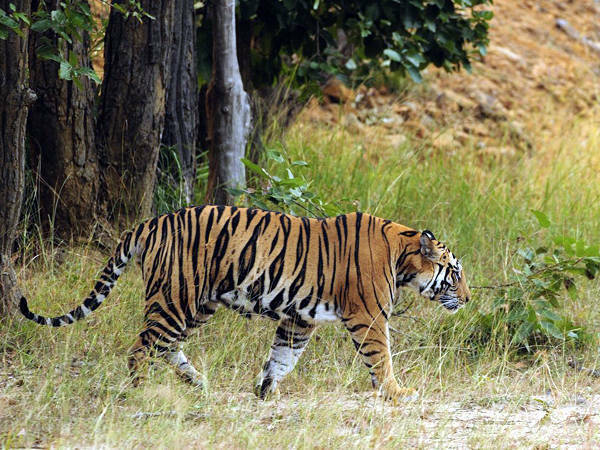 Covering around 400 square kilometres, the sprawling national park in Northenr India is known for its mix of unique scenery, exotic wildlife and interesting history. The park is dotted with fascinating ruins from times gone by, however, the biggest draw card has to be the famous Bengal tigers. The dry landscape and diverse range of flora and fauna make Ranthambore National Park an ideal, safe place for these majestic tigers to thrive, despite recent poaching and ecological threats. Hint: A guided safari tour is the best way to see the animals up-close without interfering with their day-to-day life in the wild. A network of man-made and natural canals make up the stunning Kerala Backwaters. The best way to navigate these expansive waterways is by hiring a houseboat for a few days. 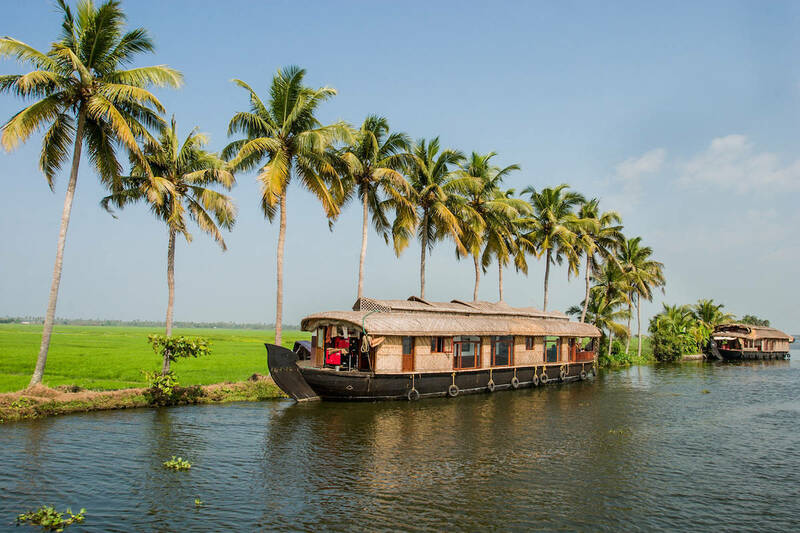 From Alleppey, you can hire a large, family house-boat for around $285 (20,000 rupees) per night, which includes an onboard cook, captain and crew. This is a great way to explore Southern India’s lush, sub-tropical scenery away from the hustle and bustle of the city. Hint: Make sure you do your research and choose a reputable house-boat supplier. Online forums are a great place to trawl for insights. 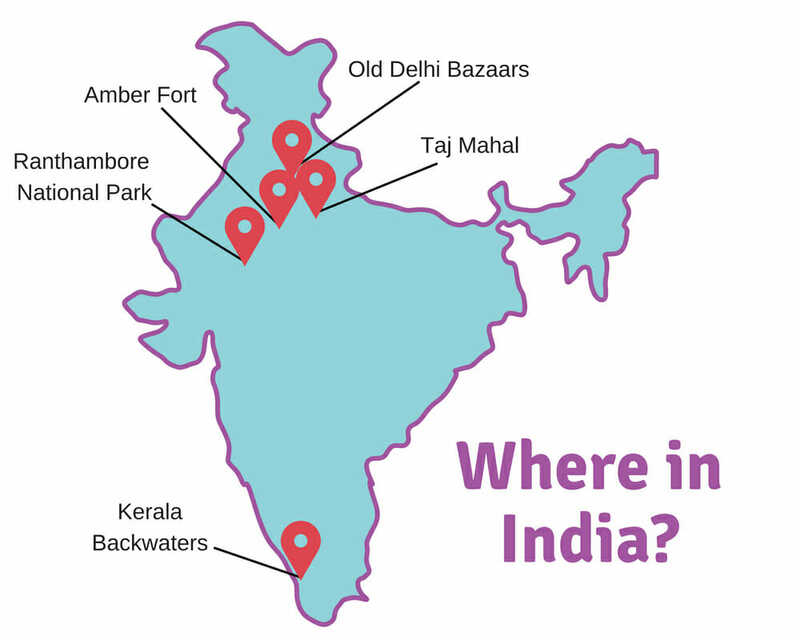 Intrigued by India? Read more about it here.